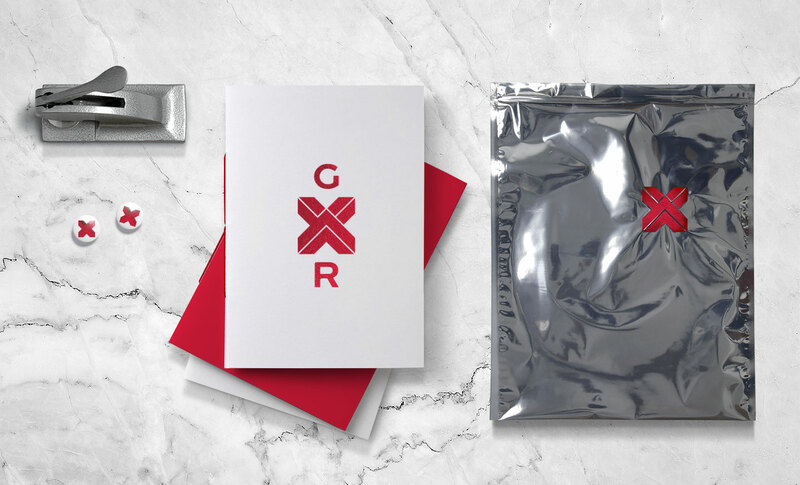 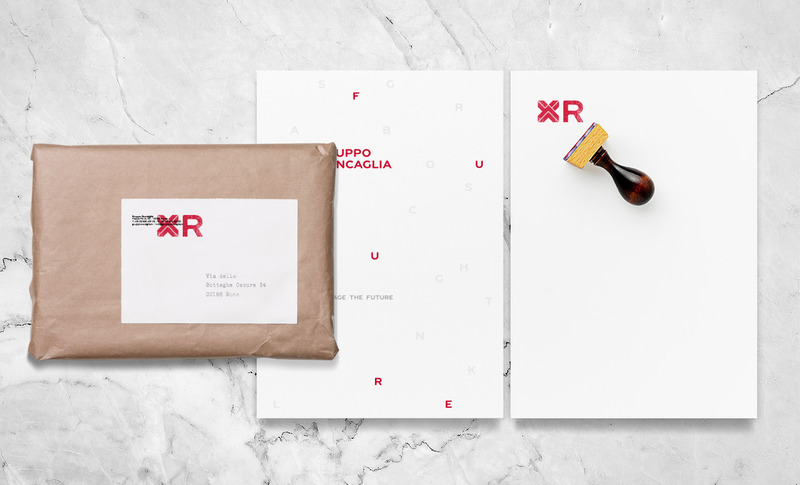 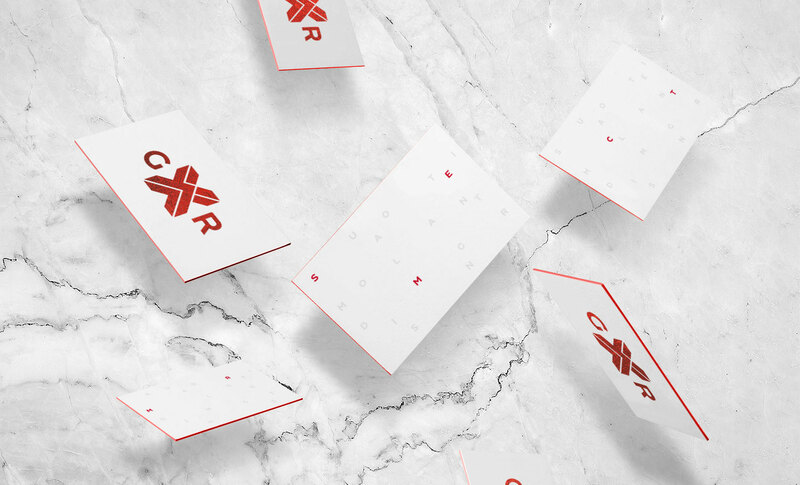 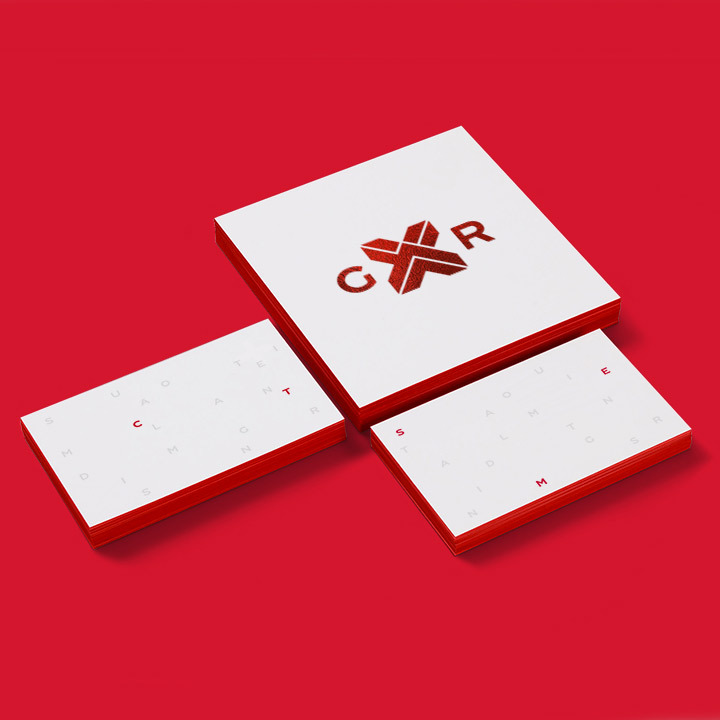 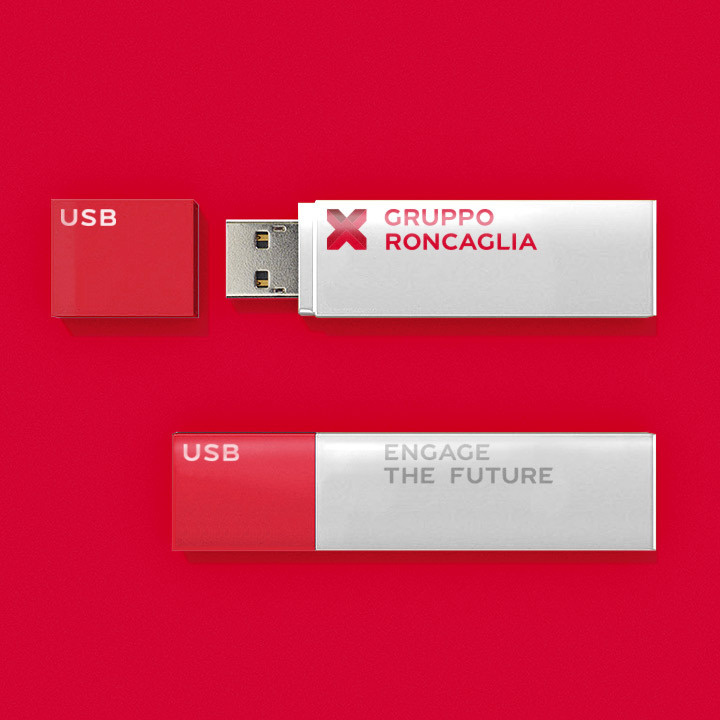 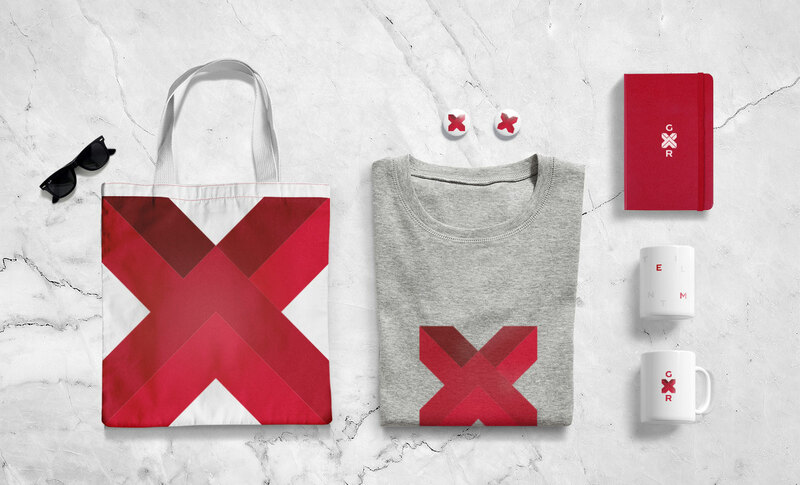 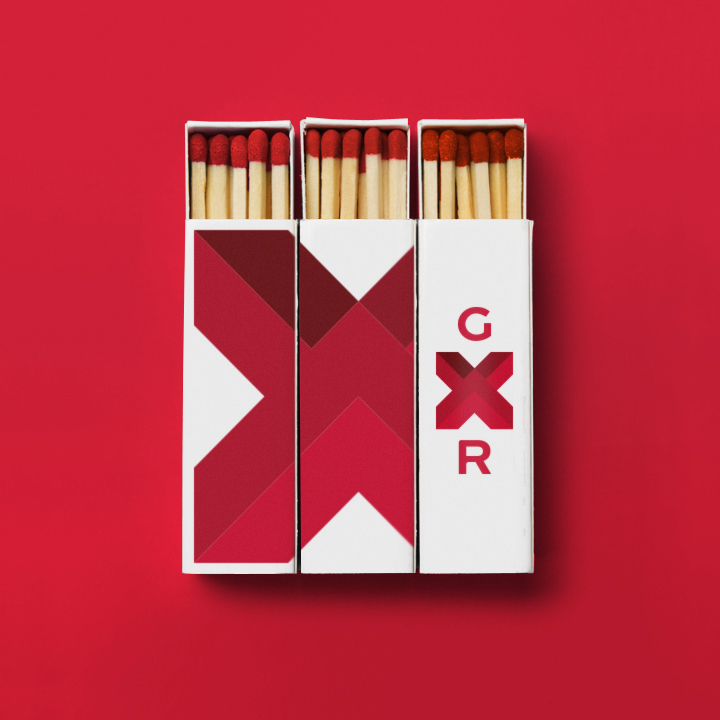 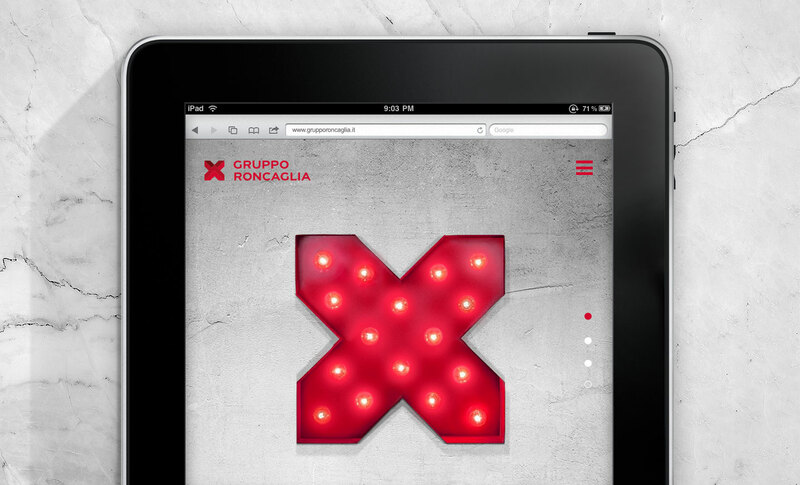 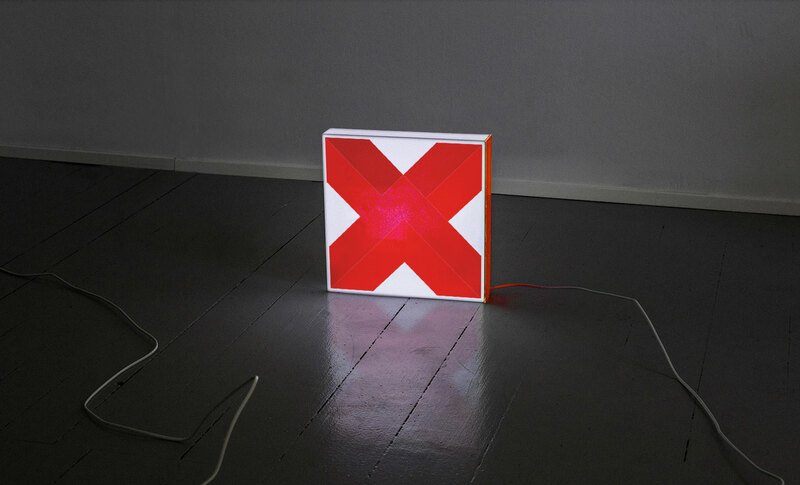 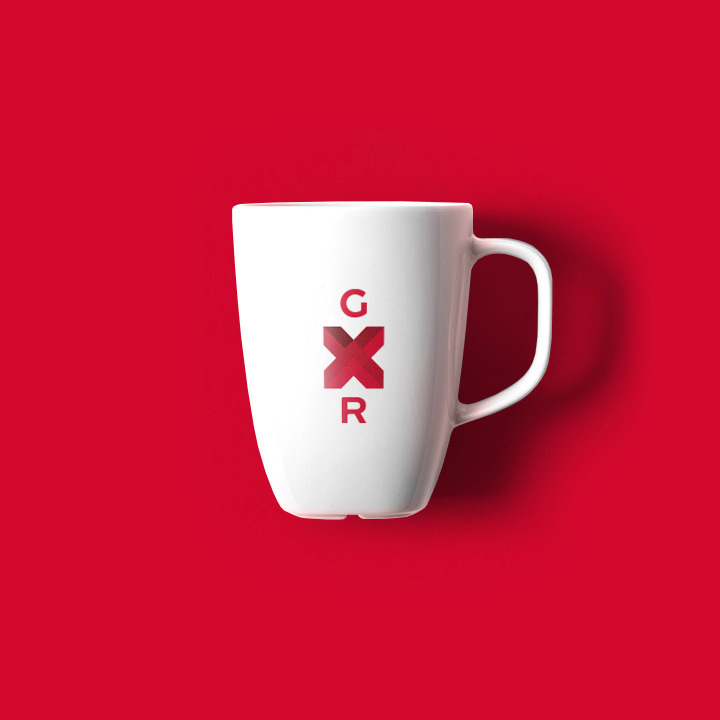 The re-brand for Gruppo Roncaglia Agency, an independent creative agency located in Rome, is based on two key points of previous logo: four crossed arrows and colour red. 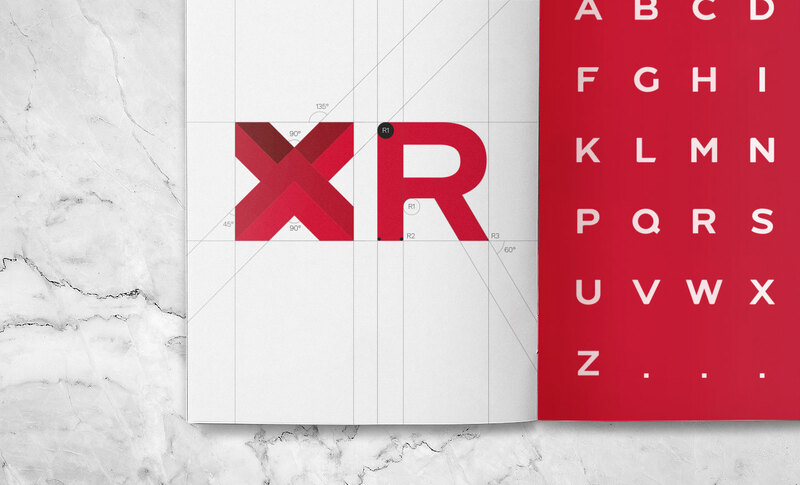 For the new identity, a new uppercase sanserif typography has been created and it is used for naming and units. 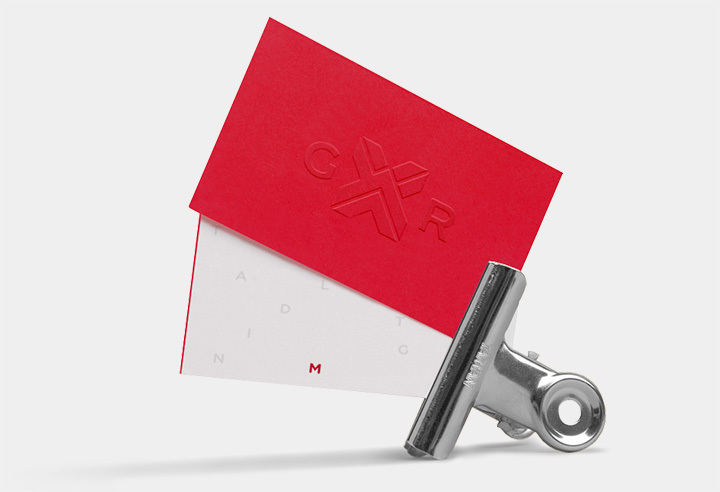 Further the master brand, there are four units integrated. 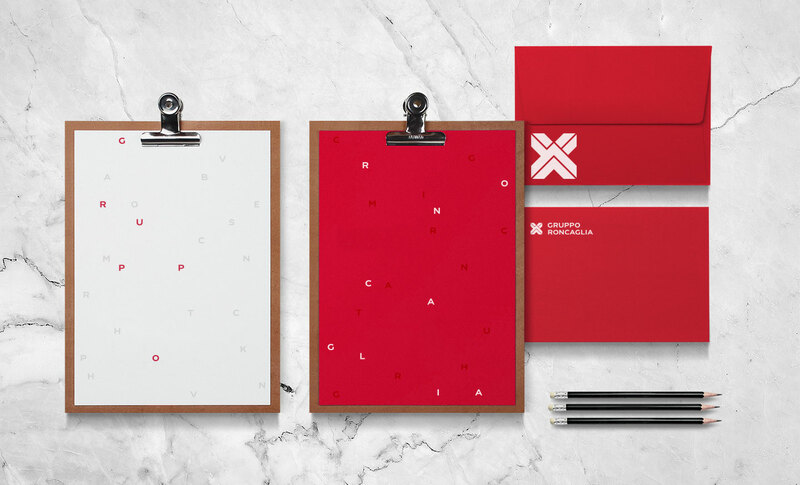 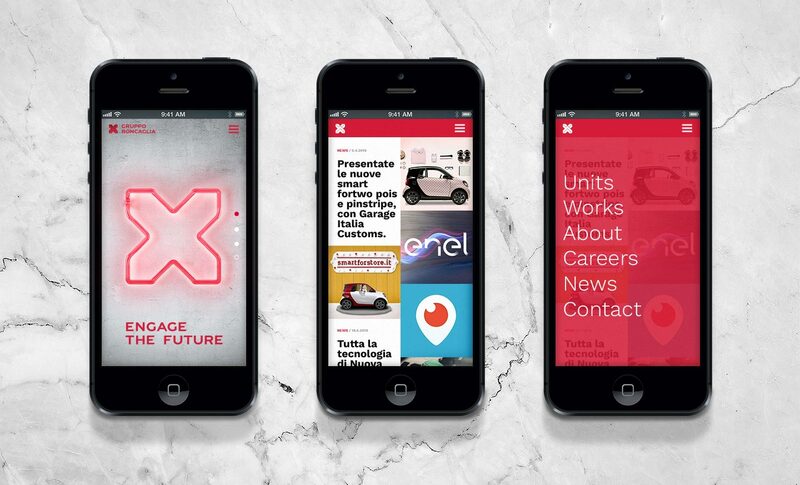 The focus of all the identity is on the unique color and typography pattern.